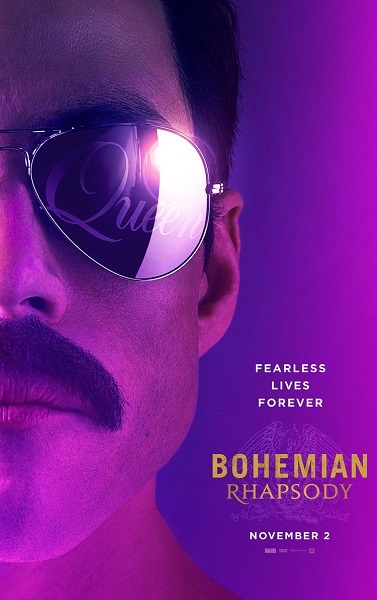 I love Queen and very much want to see this film! Went to see this on the weekend and LOVED it! Rom and I are both Queen fans from way way back; we know their music and the band history. If you take into account that this is an authorized telling of their story by the surviving members, and it’s point is to celebrate their legacy, it was very fine indeed. Would see it again! Pleased you enjoyed it. It was a good movie and as you said, only so much can be fitted into two hours. I thought the Madison Garden scene was electric. Thanks to anexactinglife above for the information that it was authorised by the surviving band members.